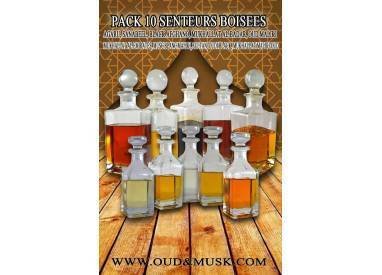 This composition is based on a woody fragrance, a blend of nature around the oud. 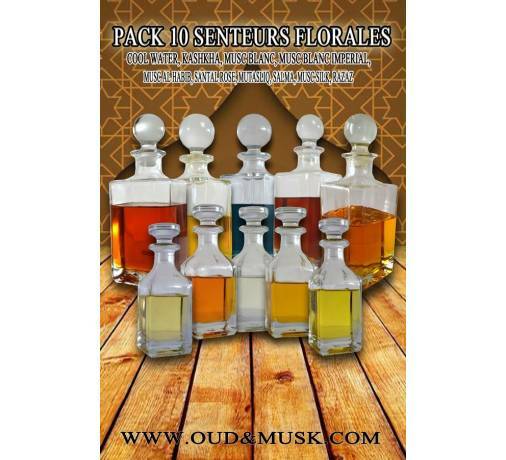 We find the Iris comes soften this fragrance full of delight. 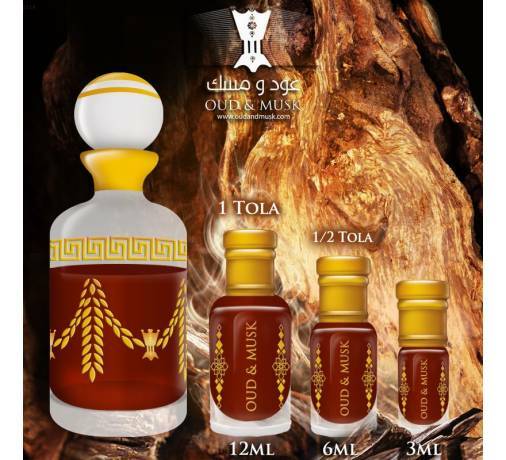 A very soft and subtle Mukhallat which a mixture floral, woody, spicy and sweet around a unique and precious ingredient: the Safran. 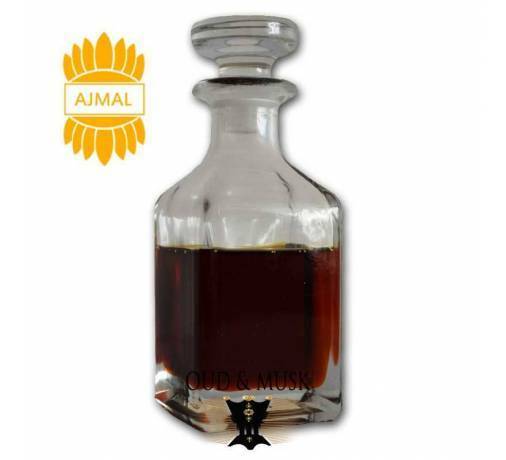 Black Afghano is an unlikely and mysterious encounter between peppery and spicy notes. 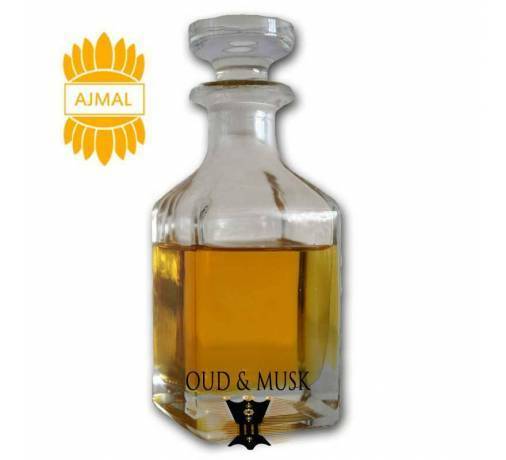 A smell that will follow you a long time and will make you a unique and unusual person. 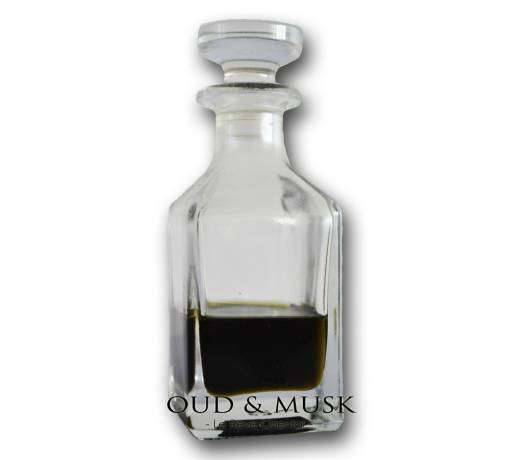 A sharp and powerful blend for men of character. 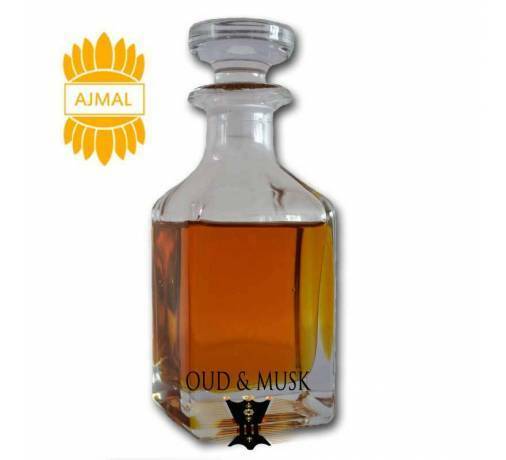 Mukhallat al Badar was designed based Dehn Al Oud. 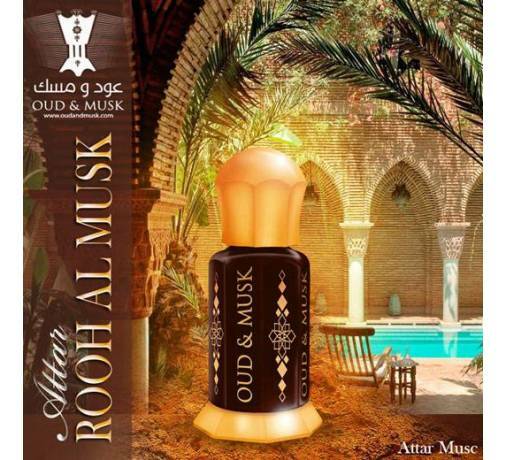 Mukhallat al badar is a balanced combination of Dehn Al Oudh, with a flavor and a unique fragrance that lifts your spirits and you wake up. A character fragrance oil. This fragrance is famous among Arabs. 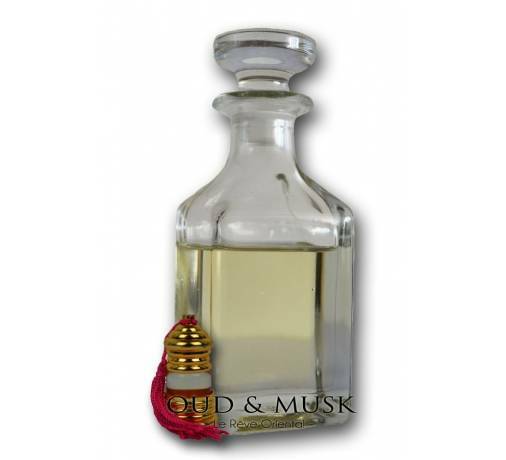 Mukhallat Al Emirates is an oriental composition that is warm and woody. 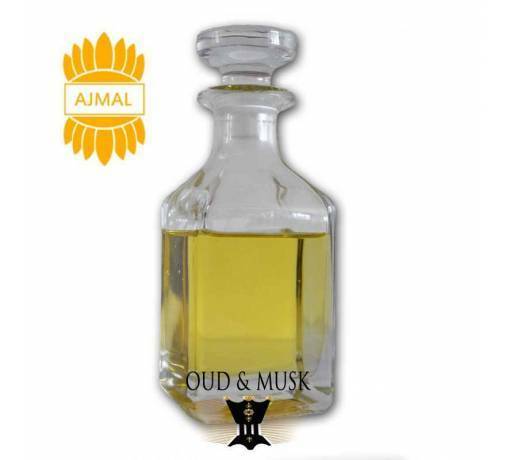 The base note is Sandalwood, it takes you on an intense olfactory journey. 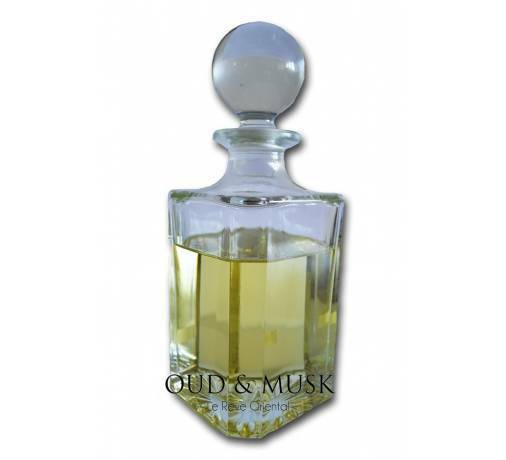 Pest white musk and innovative already share its name means royal mix. 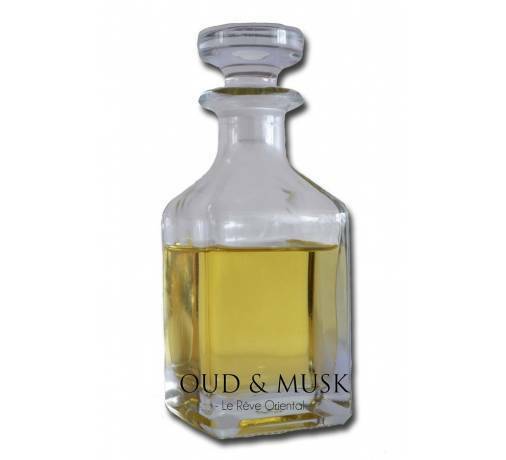 It Musk smell fresh, which softened and slightly floral, on a spicy background ..
Indescribable feeling overlooked this scent. A classic oriental to have in his collection. 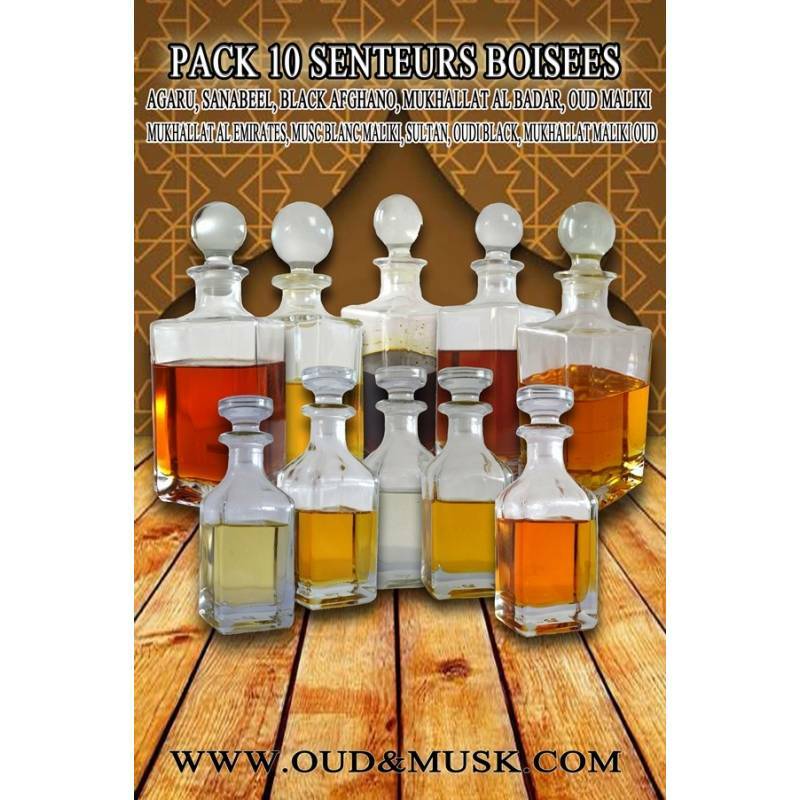 A compostion of character with rare ingredients commele saffron and rose taif. Oudi black is an inspiration based on Oud and exotic and spicy notes. 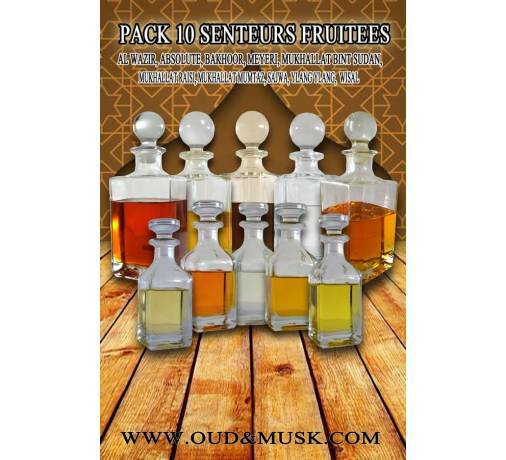 Among the fruity notes include orange, neroli and patchouli. 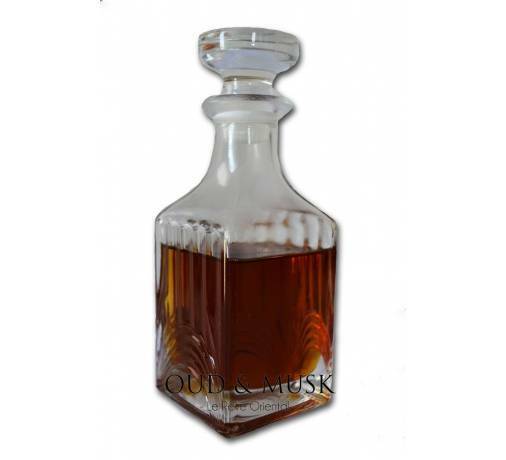 The notes of incense and Oud vienent intensify this royal effluvium. Black Pepper brings character to the composition and elegance to this mixture. 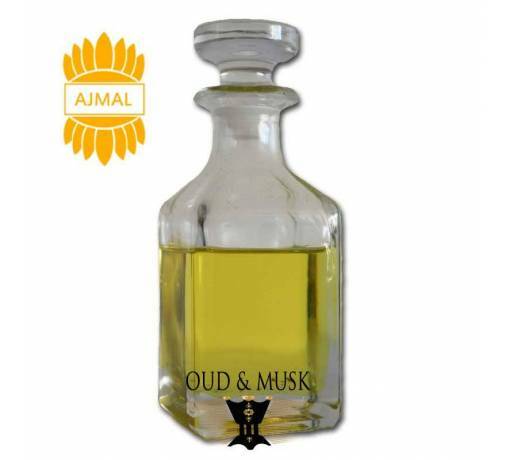 A musk is an amazing composition around the Oud. 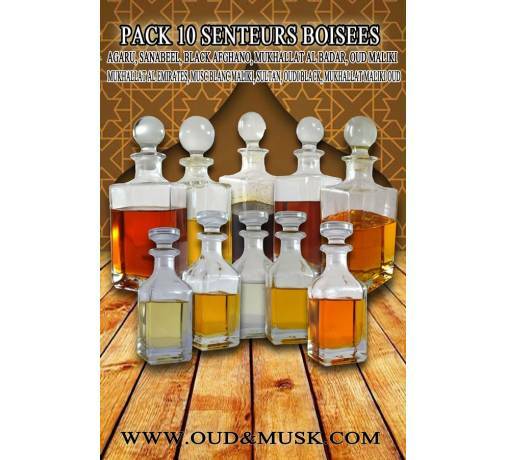 There are the Dehn Al Oud, sandalwood and saffron. 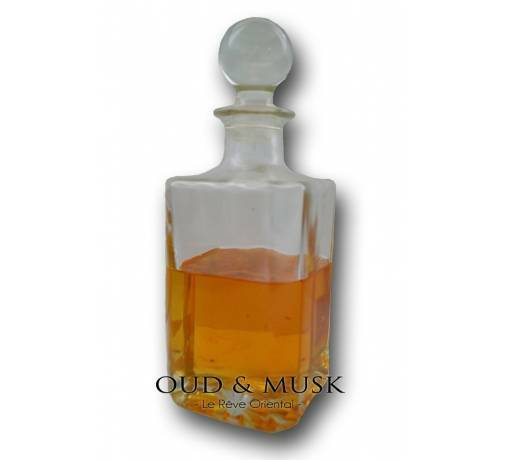 This is one of our favorites, it lasts a long time and notes are both strong and gentle.